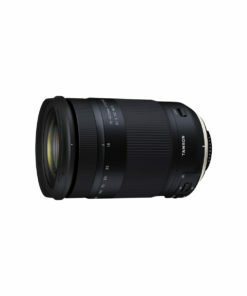 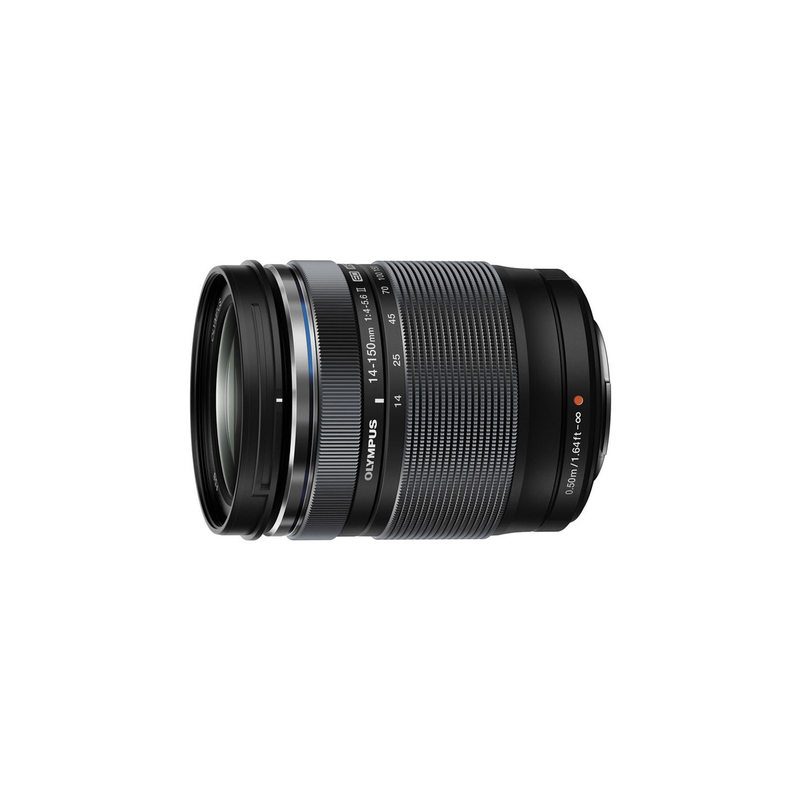 The M. Zuiko Digital ED 14-150mm f4.0-5.6 II (35mm equivalent 28-300mm) is a new and enhanced version of this wide-angle to telephoto lens. 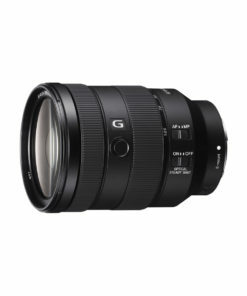 It is now weatherproof for worry-free outdoor shooting, and has also been upgraded with an advanced lens coating for better performance in less-than-ideal lighting situations. 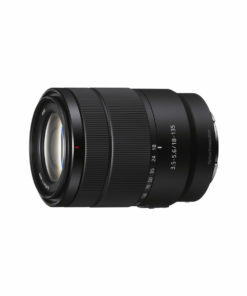 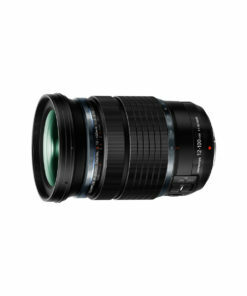 As with all M.Zuiko Digital lenses, it is designed to maximize the performance advantages of the Micro Four Thirds System, and its light weight and compact size  65 percent smaller and 70 percent lighter than the comparable 10x ZUIKO Digital ED 18-180mm f3.5-6.3  enable it to fit easily in a jacket pocket.